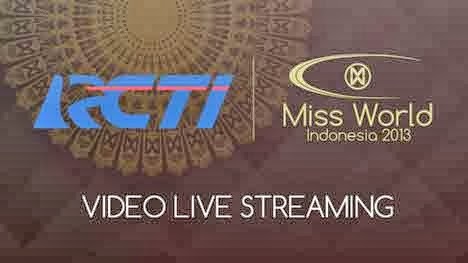 A live streaming video for Miss World 2013 coronation night is available online. The webcast takes place Saturday night, September 28. The event will be held at the Bali Nusa Dua Convention Center in Bali, Indonesia at 7:30 pm (local time). In the Philippines, the pageant can be watched on Fox cable channel at around 8:30 pm (Manila time). On free TV, a delayed telecast will air on GMA-7 at 10 pm.